Internet Technology What is Hacking for Beginners? Basics of Hacking. 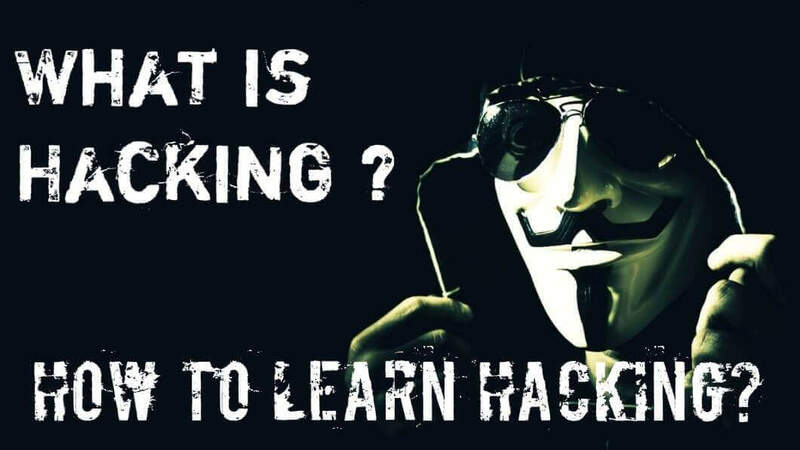 What is Hacking for Beginners? Basics of Hacking. Hacking - As we hear this word, we always think of incidents in which an unknown person warns a particular organization that its website will be hacked and VIOLA!! !, and after some time we hear the news that the website is hacked. But you must be wondering that what it actually is. Curiosity is a very curious thing indeed. Let’s discuss what actually Hacking is and what are the types of Hacking that are a threat to us. Hacking is identifying weakness in computer systems, exploiting the weakness, hence attempting to gain access to its resources i.e. getting into someone’s computer without the owner’s information. And someone who does Hacking is called a Hacker. Now, you may wonder what actually the purpose of Hacking is. The reasons vary from Hacker to Hacker but ultimately the main goal of Hacking is to get into a person’s computer without his/her knowledge and sometimes steal the information or just use the resources. It also means using computers to commit fraudulent acts such as privacy, fraud, stealing corporate/personal data, invasion, etc. 1. Ethical Hacker (White Hat): A hacker who hacks to help and gains access to systems with a view to fixing the identified weaknesses present in the system. 2. Cracker (Black Hat): A hacker who gains unauthorized access to computer systems for personal use such as stealing corporate data, transfer funds from bank accounts, violating privacy rights, etc. 3. Grey hat: A hacker who breaks into computer systems without owner’s authority for the sake of identifying weaknesses and revealing them to the owner. A grey hat hacker comes in between ethical and black hat hackers. For Growth in Hacking Buy This Book. 4. Green hat: Green hat hackers are newbies to the hacking world but can cause significant damage to a system without knowing what they’ve done and the worse part is – they literally don’t know how to reverse it. 5. 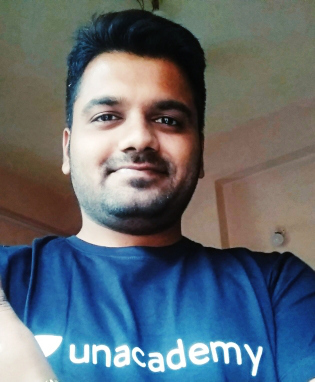 Script kiddies: A non-skilled person who lacks expertise in hacking and gains access to computer systems using already made tools. 6. Hacktivist: Even people unfamiliar with the IT world have heard of hacktivist groups like Anonymous, who have been active in their political movement over the past decade. It is a hacker group who actually intend to bring positive changes through their programming skills. This is usually done by hijacking websites and leaving the message on the hijacked website. 7. Phreaker: A hacker who is an expert in identifying and exploiting weaknesses in telephones instead of computers. As we have got a basic idea about what hacking is and the types of hacker that are present between us, now let us a have a look at the types of Hacking. 1. Ethical Hacking: An Ethical Hacker, obviously is involved in Ethical Hacking. It is a technique where a person finds weaknesses in the computer system and getting them fixed. They usually do it for testing proposes and making the owner aware of the weakness of his/her system. 2. Website Hacking: It is the type of hacking about which we often hear the news. It involves taking control of the website owner and making changes to the information present on it. 3. Network Hacking: This type of hacking generally involves gathering information about domain using the various tools and techniques like telnet, Ping, Tracert, etc. 4. Email Hacking: It involves unauthorized access to email accounts and using it without the permission of its owner, hence causing disastrous effects. 5. Password Hacking: It is a critical process of trying to crack the secret passwords from the data that had been already stored in the computer system, hence stealing important and personal information. 6. Computer Hacking: It also involves stealing information from PC like Computer ID and password by applying hacking methods, and hence using it for different purposes. 7. Online Banking Hacking: It is a major online fraud. It involves unauthorized access to bank accounts by creating fake websites. So, basically this information is clear enough to make you aware of the types of Hacking that can be a threat to you, and hence using the Internet safely is the best measure that you can take. As it is said - “Precaution is better than Cure”. Thus, it is essential we keep this in mind and apply it in every field so that we can be safe and secure in this vast field of the Internet.